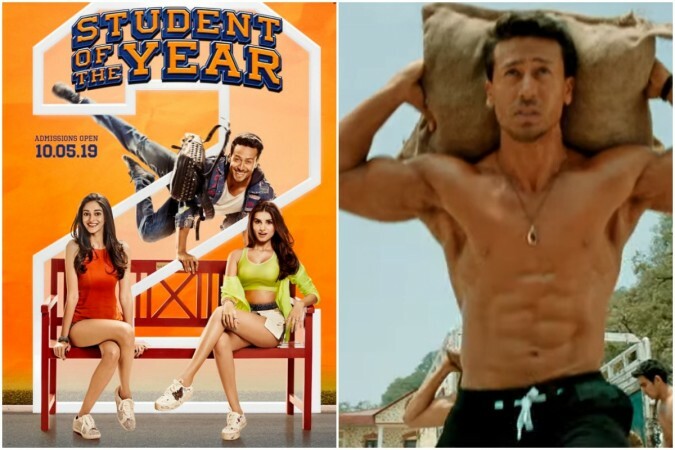 Student of the Year 2 (SOTY 2) trailer review: Is Tiger Shroff a student or gym instructor? 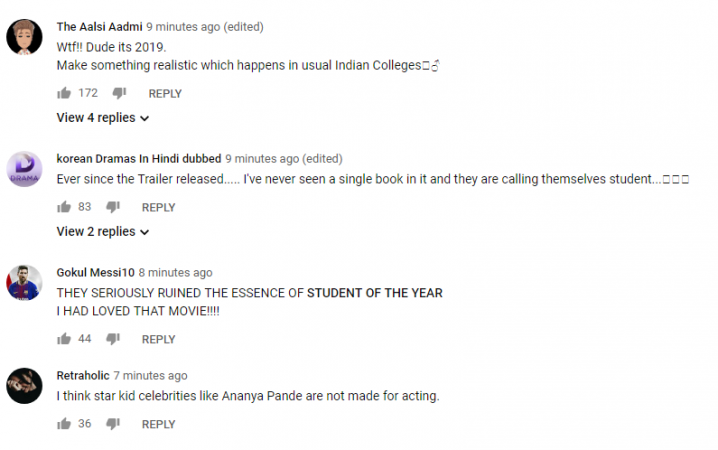 It appears that most of the viewers are not impressed by Student of the Year 2 (SOTY 2) trailer. The trailer on YouTube received scores of comments, mostly negative. 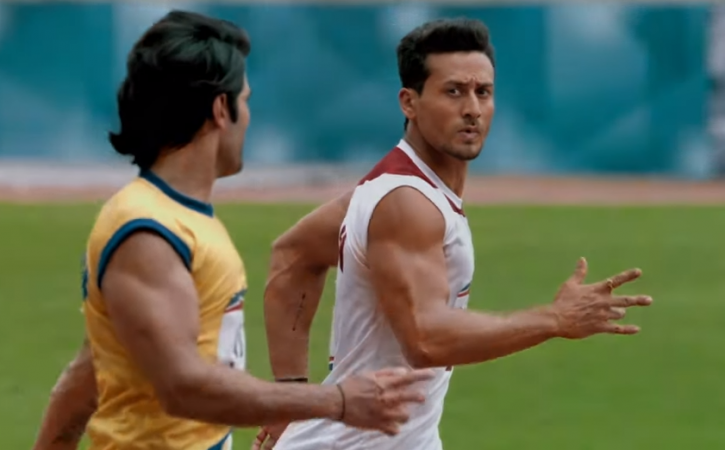 The makers of Student of the Year 2 (SOTY 2) have released the trailer of the film on Friday. The much awaited trailer received mixed response from the viewers. SOTY 2 features Tiger Shroff along with two debutantes – Ananya Panday and Tara Sutaria. Directed by Punit Malhotra, the film has been co-produced by Karan Johar. 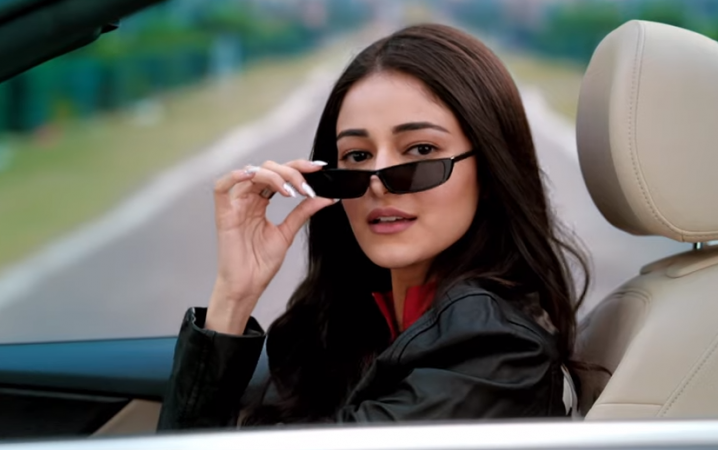 The trailer of the movie was highly awaited as it not only introduces the two new gorgeous divas, but also is an extension of the Student of the Year franchise. 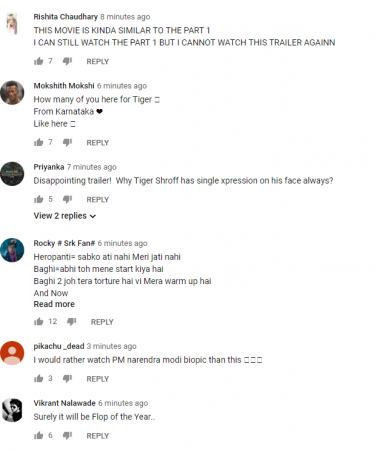 However, it appears that most of the viewers are not impressed by SOTY 2 trailer. The trailer on YouTube received scores of comments, mostly negative. Viewers appear to be highly disappointed with the trailer on various grounds. First, the movie is based on college students, but none of the characters resemble a real-life student. Some trolled the trailer saying that the students are seen doing everything except studying. It is also being criticised for focussing primarily on Tiger's character, ignoring the two actresses' role. Student of the Year featuring Alia Bhatt, Sidharth Malhotra and Varun Dhawan had equal importance for all the three characters, opined most of the viewers. A lot of comments have come on social media as well. Although some of the viewers have liked the trailer, most others found it average. The storyline depicted in the trailer of SOTY 2 reminded many of them of the film Jo Jeeta Wohi Sikandar (1992). 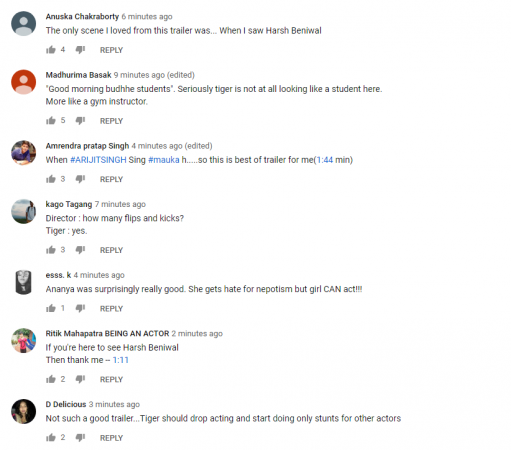 Tiger's acting in the trailer also seemed to have failed to impress the viewers, who however, appreciated his dance and action skills. Nonetheless, overall audience review of SOTY 2 trailer is rather disappointing. They certainly expected better than this. The film is slated to be released on May 10.